Our pumpkin is grown specifically for us by Grimas Farm Fresh Produce, only 27km from Sydney Markets. 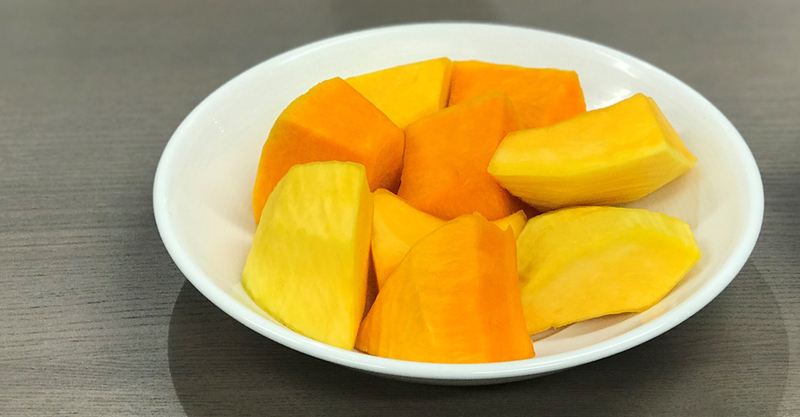 It’s then peeled and hand cut daily by our production team. You won’t find pumpkin fresher than ours ! 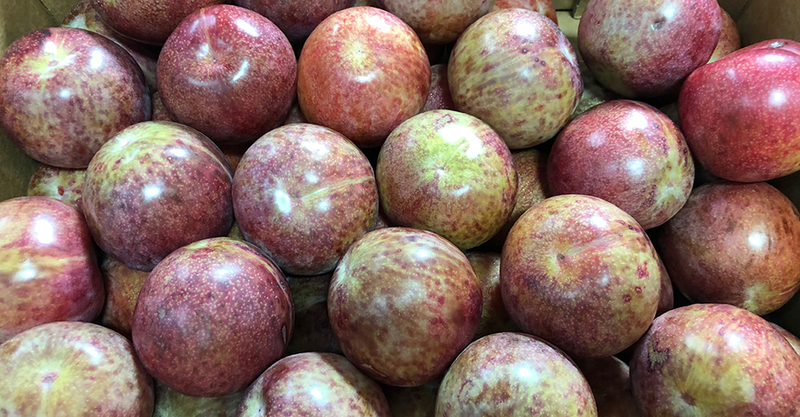 While generally referred to as a plum, these are actually a hybrid of a plum and apricot. Thin skin with a soft juicy flesh and a sweet slightly spicy flavour. Spoiled for choice with tomato stocks at the moment. 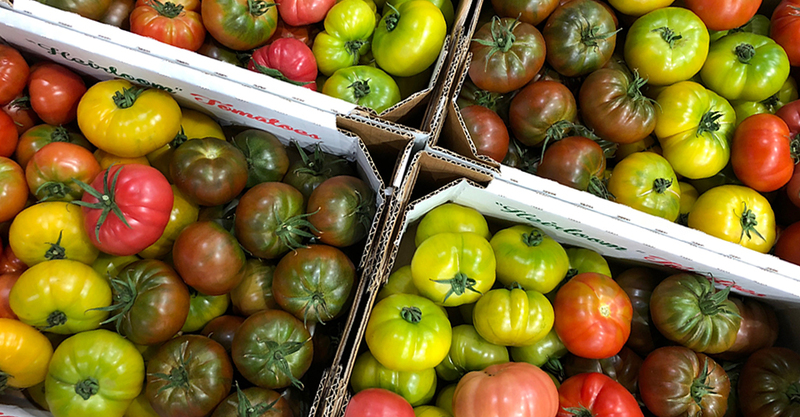 Our pick is the heirlooms, not just for the amazing colours but for the variety of flavour and texture also. 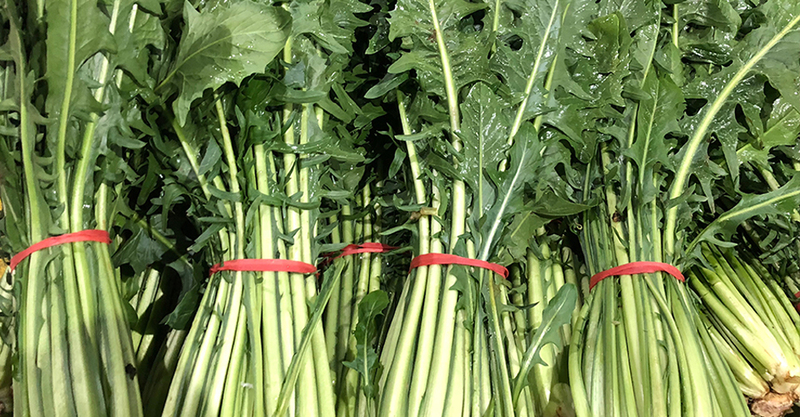 A great leaf to root veg, the leaves add a slightly bitter taste to salads while the stalks are great cooked. Some really great stock this season. 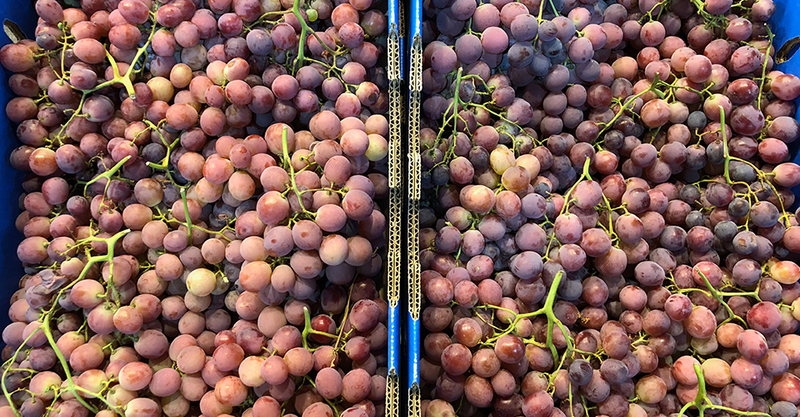 The red seedless are sweet with crisp outer skin and great value too.